--More Quality Web Traffic. More Opportunity for Growth. Trafficswarm -- Has a different manual surf process than the other and can be more interesting..
Adlandpro -- The first community, that has a traffic exchange and various other marketing things. HitSafari -- One of the bigger and older manual surf traffic exchanges. Rainforest Clicks -- One of the surfs that gives you the most for referrals. Deep Space Traffic Manual surf -- Has awesome graphics. Aim High Traffic -- This is a great site because it often sends emails with 15 credit links. Free Traffic World -- Gives you 100 free hits each month and sends out many free hits via emails. Startxchange -- Has 26,000 members. One of the oldest and most frequented traffic exchanges. Click Voyager Manual Surf -- A nice manual surf traffic exchange. Easyhits4u Traffic Manual Surf -- A good and very popular Traffic Exchange. Traffic Gigantic Manual Surf -- They send out more free credit emails for traffic than almost anyone else. Traffic-splash.com -- They send out more free credit emails for traffic than almost anyone else. NY City Exchange -- A good older exchange that gives free credits in emails. Veteran surf -- A site that says it benefits veterans. Hit Bandit -- This one sends out emails regularly with free credit links == they expire soon though. Trafficwonderland -- Another traffic exchange that gives free credits. Traffic Muscles Manual surf -- A steady site that gives you back for referring new surfers. Wise Owl Surf -- This is run by some nice people you can sometimes chat with when you surf. 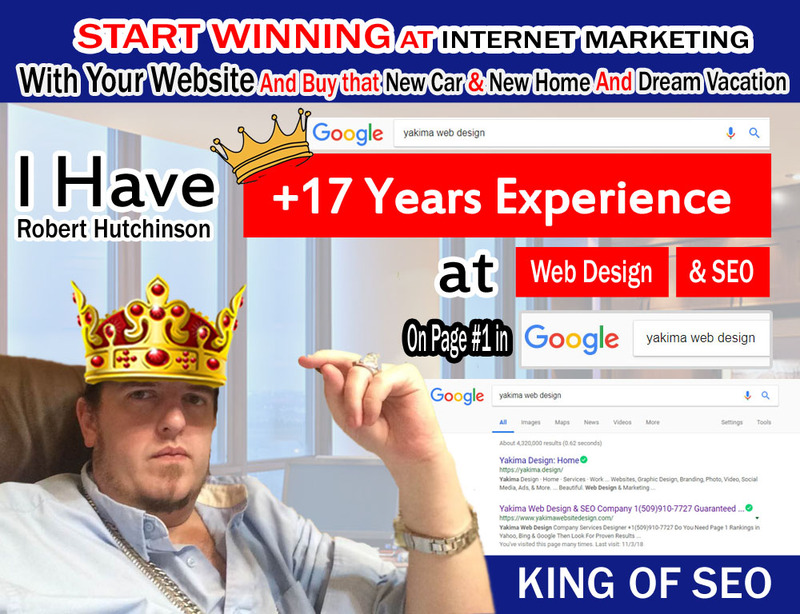 Lord of Traffic Manual Exchange -- They have been a consistant provider of traffic from referrals. Fast Easy Traffic Manual surf -- Has big contests in which it gives away money and other prizes. Yibbida Traffic Exchange -- Gives free credits for signing in every month. Frog Hits -- Gives many free credits at sign-up. 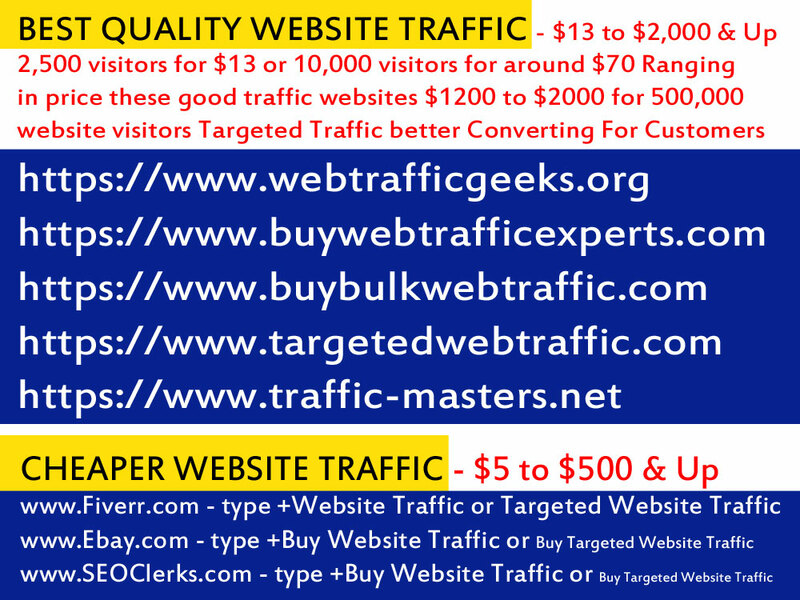 Free Traffic Lotto Manual Traffic Exchange -- Gives you free lotto tickets for surfing. 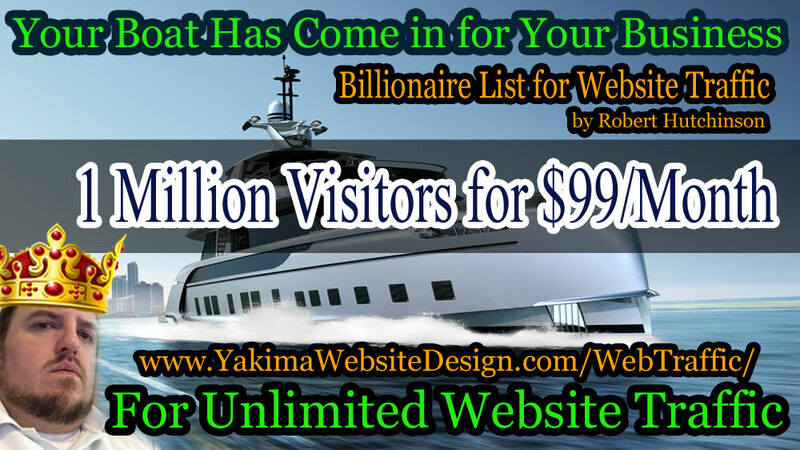 Web-biz-solutions -- This one is a little hard to see how it converts credits to page hits. Visit Maniac Manual surf -- You get 45% commission if someone who you buys a paid account. Traffic Jam Pro -- A new site with some interesting features. 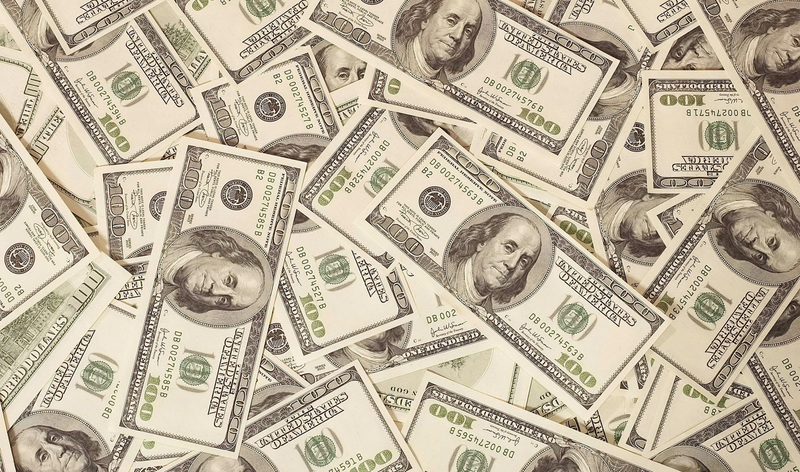 Surf100sites -- Pays high commissions even to free members. HitPulse -- A well designed site that has been around for over four years. Traffic Dance -- A Traffic Exchange we have used without any problem for about six months. Startxchange -- Has 26,000 members. One of the oldest and most frequented traffic exchanges. HitSafari -- One of the bigger and older manual surf traffic exchanges. Traffic Jam Pro Surf -- A very active surf. Sci-Fi Hits Manual surf -- A newer site. This Ark Manual surf -- Now also an autosurf on Fridays and a few other special times. Splash Page Surfer Manual Exchange This site sends frequent emails with hundreds of credits per month. Traffic Showdown -- Gives free credits every month just for logging in. Traffic Pods -- This one shows the creativity of the exchange owner/creator. HitPulse -- A well designed site that has been around for over 12 years. AA Hits -- site is having some problems. 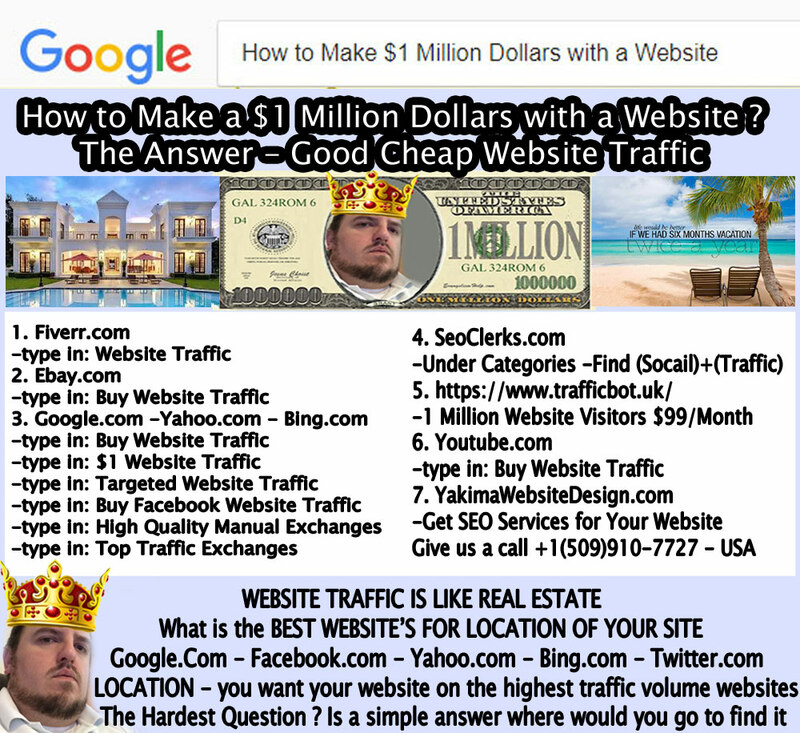 eBay.com - type in "buy website traffic"